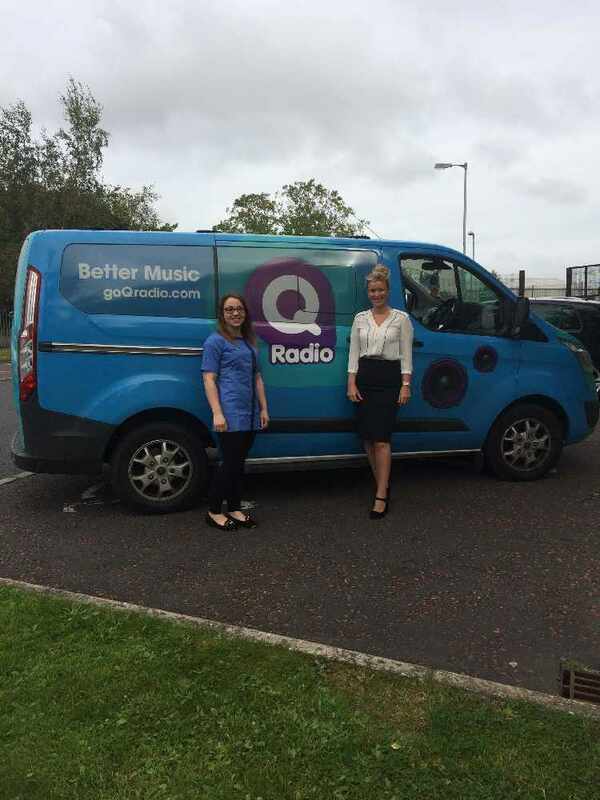 Optimum Care will be hosting a Q Radio roadshow for their job fair at Unit 4 River House Castle Lane Waterside Coleraine on Wednesday 15th March. The 'Optimum Care Roadshow' will kick off from 10am - 1pm but the job fair will continue until 3pm. The job fair is making the offer for 'those that care, to join Optimum Care'. 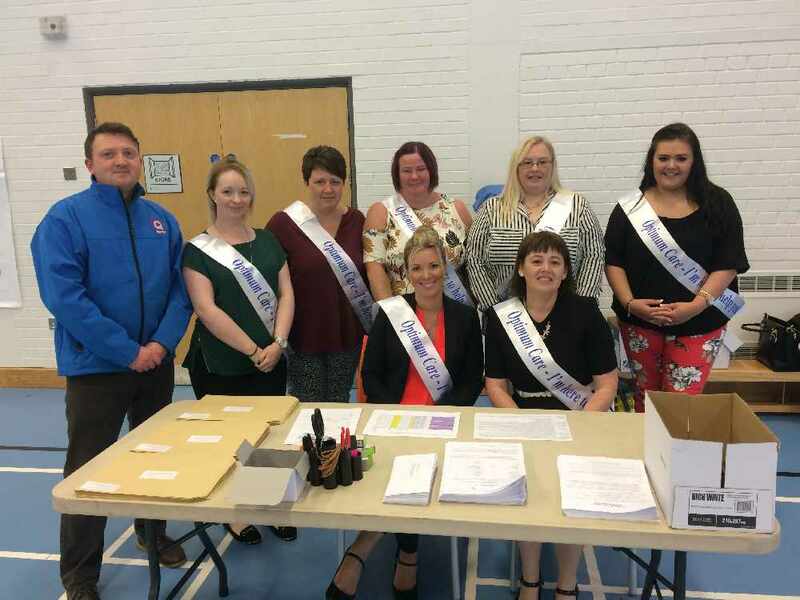 The job fair will give people an opportunity to care for the elderly and vulnerable in the community. On the day, Q Radio will provide interviews along with job offers on the day. So anybody with a view to getting into the caring industry is encouraged to bring their ID along with them. He's not looking for a new job (yet! ), but Q Radio's very own Denis McNeill will be there. 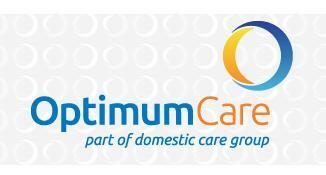 He will host his Q Cafe show to the event, so visitors to the Optimum Care roadshow will be joined by Denis. Come along and find out more information. Please bring any of the following forms ID along with you on Wednesday 15th March.